A chartered accountant by trade, Bill Gamack’s career has taken him around the world, working at a major chartered accountancy firm in Australia and England, holding senior management positions across a range of industries, and spending seven years in the Middle East. Bill’s family ties with disability inspire a sustained interest and stake in the disability employment services sector. 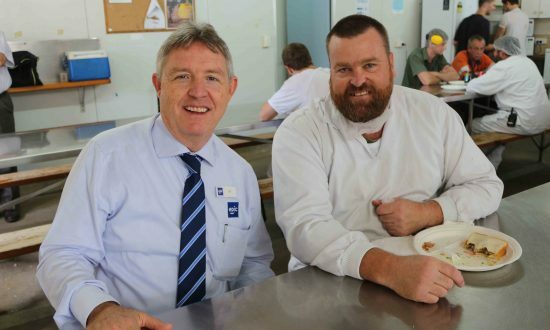 After connecting with EPIC, which is a member of Anglicare, in 2010, Bill joined the EPIC Board of Directors, before taking on the role of CEO in 2013. Bill is passionate about raising society’s expectations around disability, and believes everyone has the right to work. Bill worships at St Augustine’s, Hamilton.